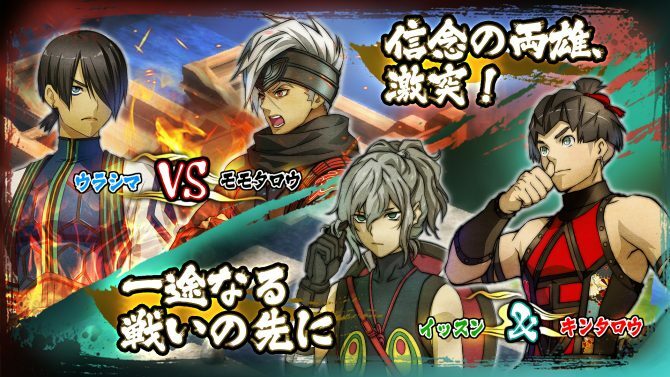 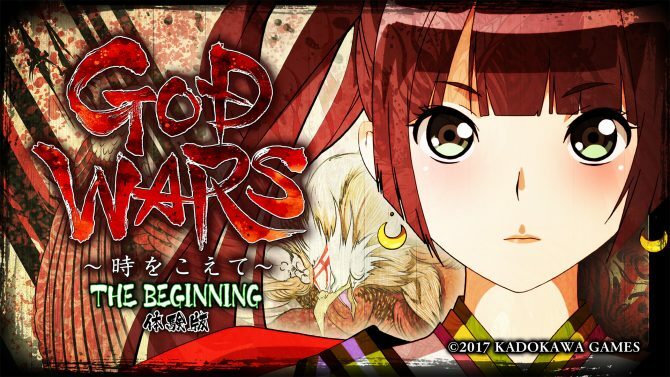 Legendary characters from Japanese folklore and literature shine in new screenshots of God Wars: Future Past. 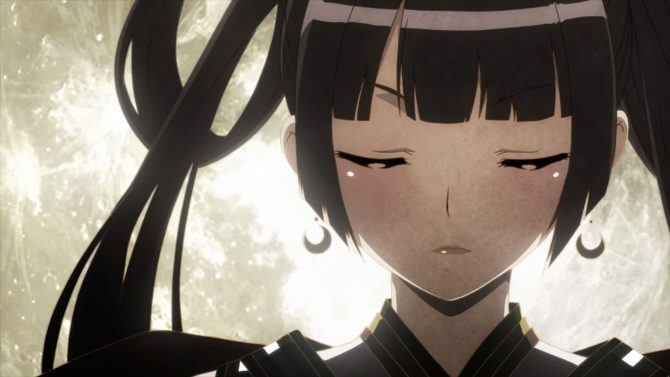 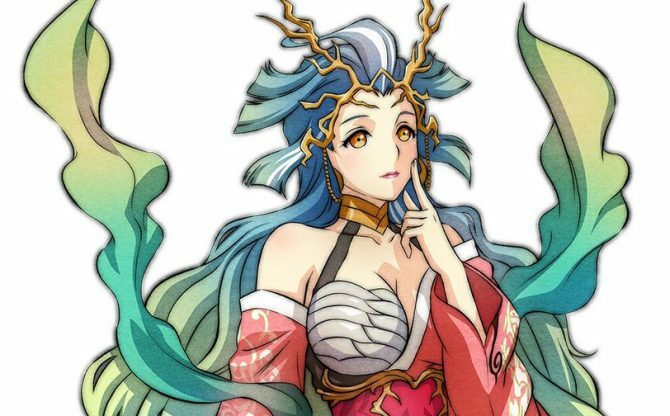 Kadokawa Games' new strategy JRPG God Wars: Future Past finally has a release date in the west, actually earlier than the Japanese one. 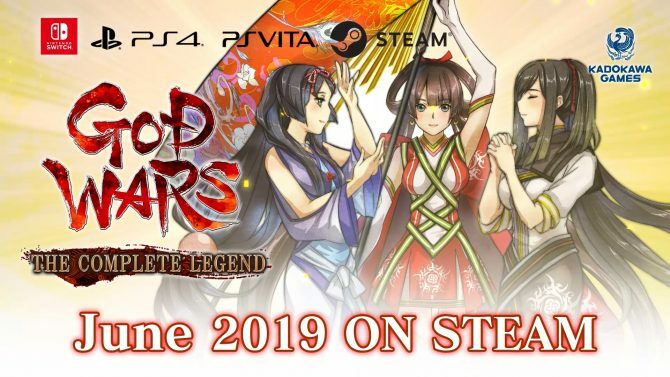 Dengeki PlayStation Channel has streamed the demo that was launched earlier today for God Wars: Beyond Time in Japan. 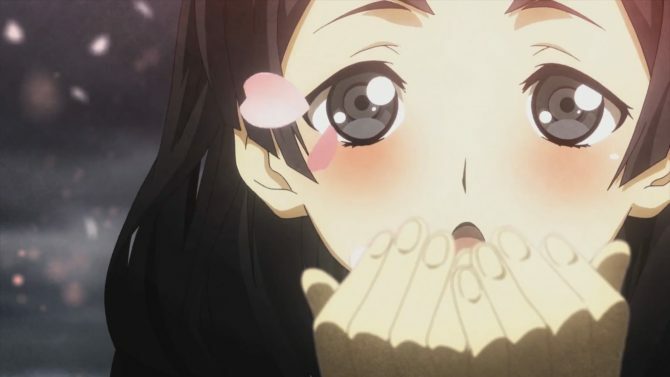 Today Kadokawa Games made the PS4 demo of its upcoming strategy JRPG God Wars: Beyond Time available on the Japanese PlayStation Store. 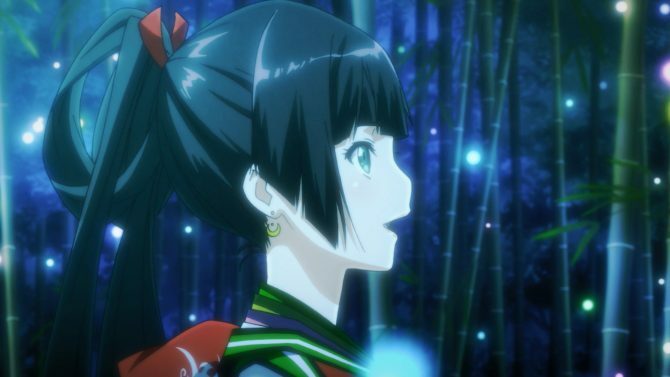 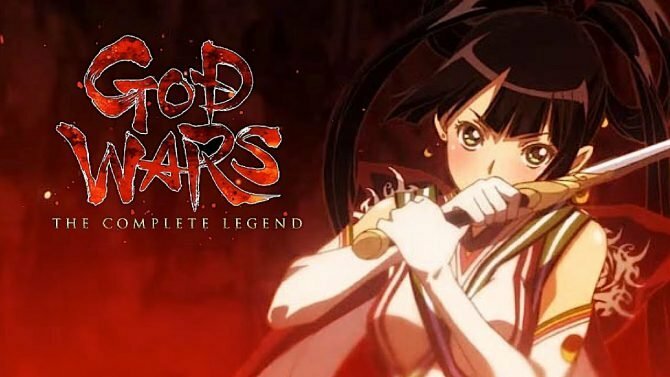 After announcing the upcoming PS4 and PS Vita exclusives √Letter and God Wars: Beyond Time, Kadokawa Games released trailers for both.